Have you ever thought about staying in unusual accommodations in Scotland? Well, it is not unheard of to opt for it when you visit this beautiful country. In fact, you have a lot of options in case you want to make your stay more adventurous. Some people may not think it is true but your accommodations hold a significant influence on the overall experience of visiting Scotland. It is not just a place for you to spend the night or relax after a tiring day of exploration. Where you will stay will set the pace and mood throughout your visit. Why go for unusual accommodations in Scotland? This is probably what makes unusual accommodations appealing to some people. The truth is, there is nothing wrong with staying in traditional hotels or bed and breakfast establishments. But the problem is, they are the same all over the world. 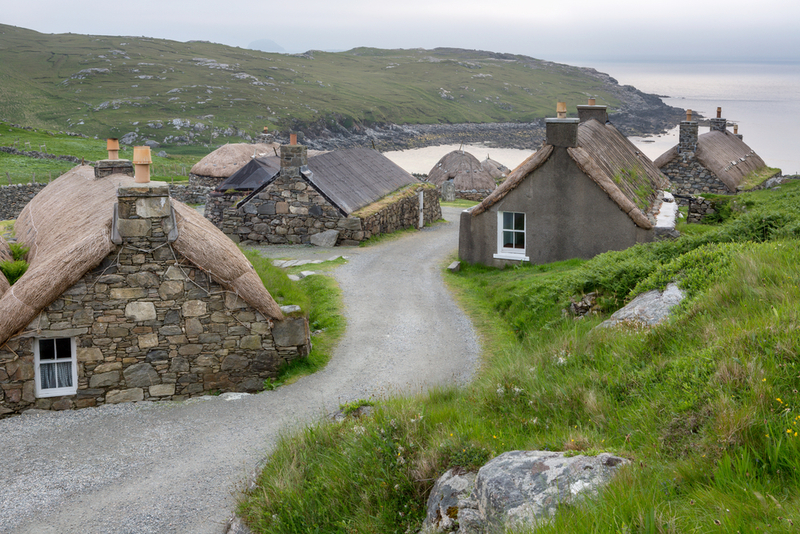 After experiencing the sights and sounds of Scotland, staying in a traditional accommodation will break the experience. But if you stay in an unusual yet unique accommodation in Scotland, the experience does not have to end. You will always be immersed in the culture of this beautiful country – even after you have retired for the day. What is great about Scotland is that you have a lot of options to stay in unusual accommodations. Whether you plan to visit the islands or the Highlands, you have a multitude of options before you. There are churches that are renovated to allow guests to stay overnight. There are also castles that now act as B&Bs. Camping pods, lighthouses, Scottish blackhouses – these are only a few of the options that you have if you want to be more adventurous when it comes to your accommodations. Depending on the type of experience that you want to have, you can feel free to choose among the many accommodations based on your budget. Fortunately for you, there are options that do not have to dig too deep into your pocket. But it will still give you a great experience nevertheless. So what are your options when it comes to unusual accommodations? 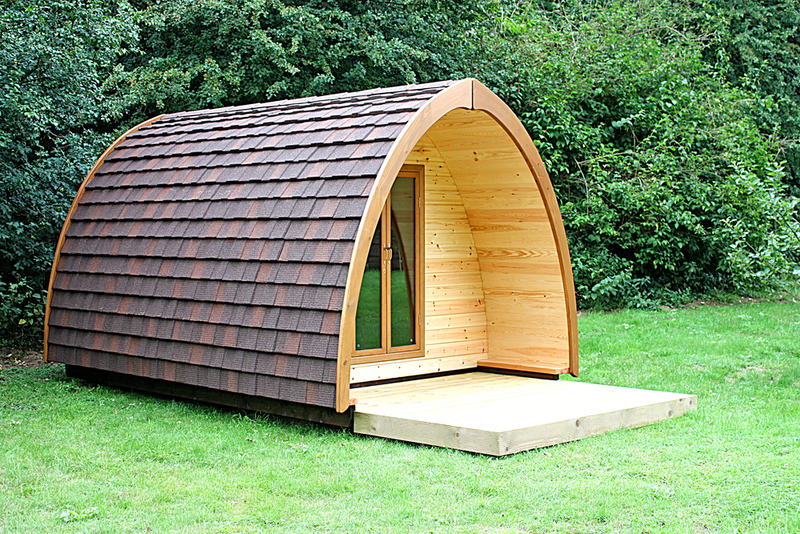 If you want accommodations that are in the midst of the beautiful nature in Scotland, you can stay in Eco camping pods. These are situated in the midst of stunning landscapes. Some of them are in the middle of the forest. Others are right beside lochs. Do not worry because you are not expected to go rough in the wild. These accommodations have amenities and facilities that are meant to make your stay comfortable. You can even find some of them to have hot tubs or saunas. If you want to immerse yourself in the right culture and history of Scotland, wouldn’t it be great if you can sleep in castles, ancient brochs, medieval fortresses or churches? You can pretend to live just like the Scottish predecessors. Of course, some of these options might be quite expensive – like staying in a castle. But the experience will definitely be unparalleled. Most of these are renovated to have the modern amenities that can make your stay very comfortable. Finally, you can opt to stay aboard a boat. You can go on a cruise and enjoy being lulled by the waters as you eat on the deck or look out the canal or open waters. You can rent boats to explore Scotland and you can opt to stay there too. It can be quite an experience as you look at the country from a different perspective. 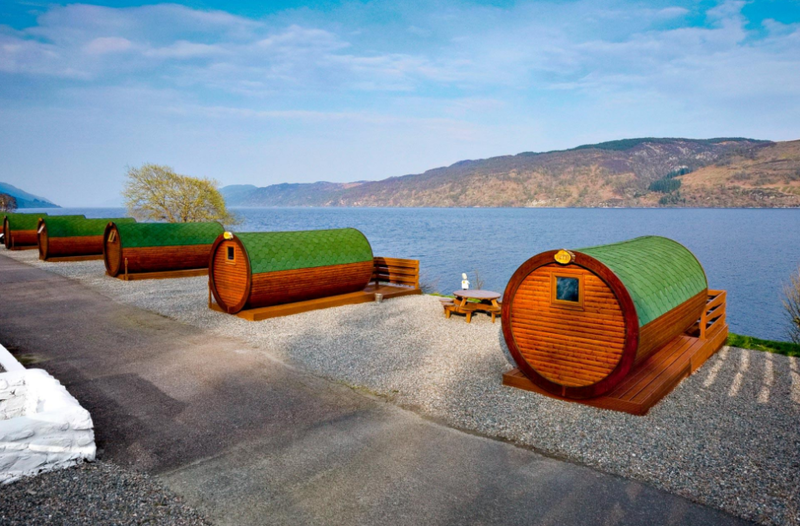 As you can see, these unusual accommodations will significantly improve the overall experience as you explore Scotland. After staying in one of these accommodations, you will never look at traditional hotels or B&Bs the same way again.